While we'd all love a gorgeous tiled bathroom complete with a luxurious claw-foot tub, unfortunately, we don't all have the budget for making the spa-level bathroom of our dreams a reality. Luckily, one of 2018's biggest bathroom décor trends will only set you back about $30: bathroom plants. With the added benefits of purified air, reduced stress, and improved mental health, bathroom plants are a trend we can certainly get behind here at MyDomaine HQ. But because we're self-professed black thumbs, we tapped Greg Salmeri, co-founder of Rolling Greens Nursery, for his expert advice on selecting and caring for plants that will actually thrive in our athrooms. First things first, "you should determine how much light the plant will get," advises Salmeri. 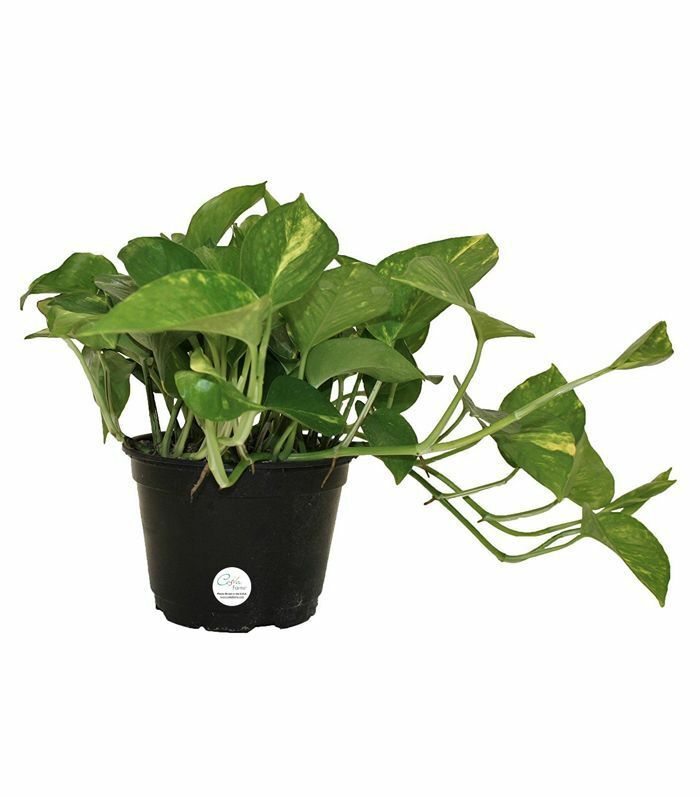 "Humidity is also a huge factor in a bathroom—tropical plants love humidity, so that is a good place to start when choosing the right plant." Ahead, Salmeri shares five "bathroom plants" that will make every shower feel like a mini tropical getaway, no passport required. "Ferns do great with indirect light, and they thrive in humid areas because they like to stay moist," explains Salmeri. "They are not hearty plants, though, and can be fickle," he warns. "Keeping an eye on them is key." 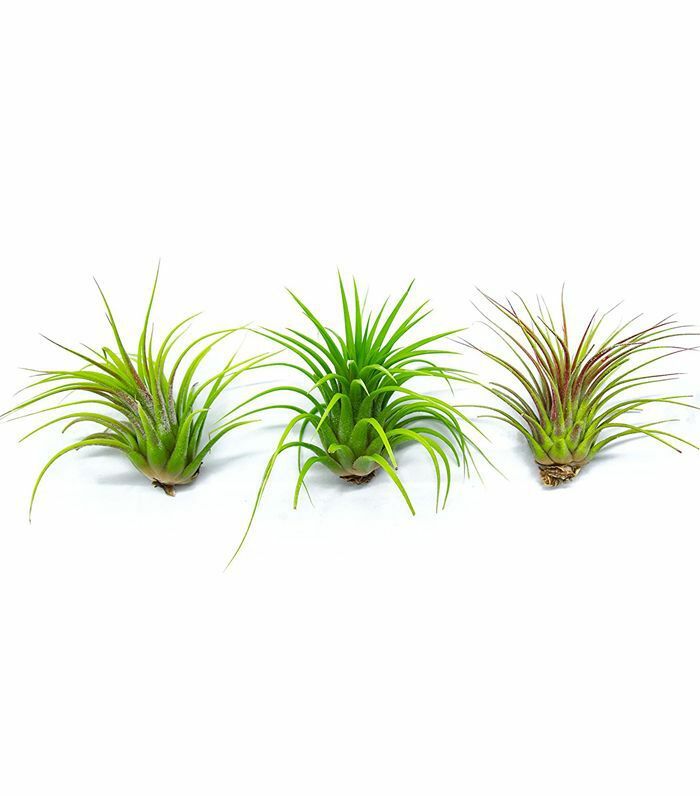 "Air plants are really easy and only need a spritz of water every few days," says to Salmeri. "Another way to water them is soaking them once every two to three weeks for about 30 minutes to an hour," he offers. 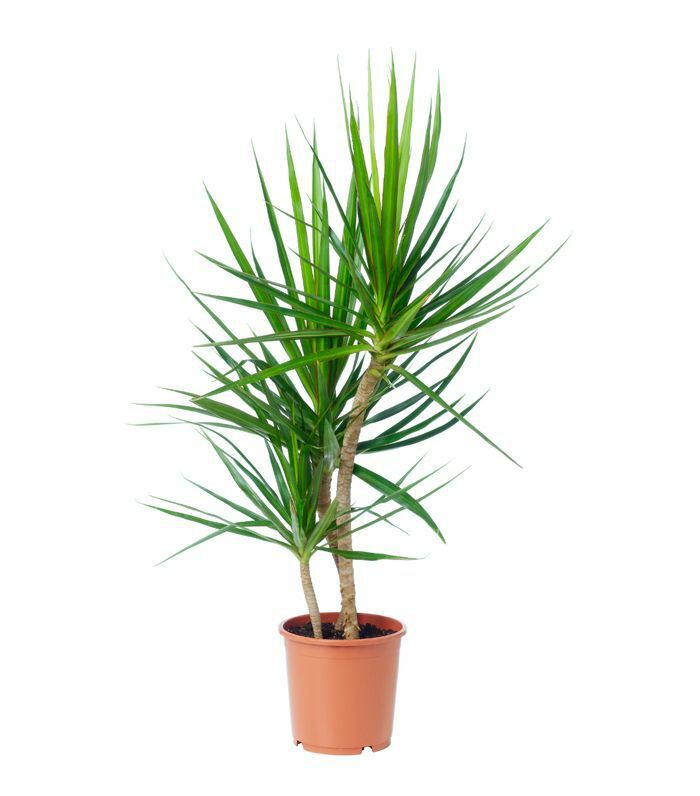 Dracaenas are "tropical, palm-like plants that come in a variety of colors and shapes," according to Salmeri. "They like indirect light and can do well in low-light situations. 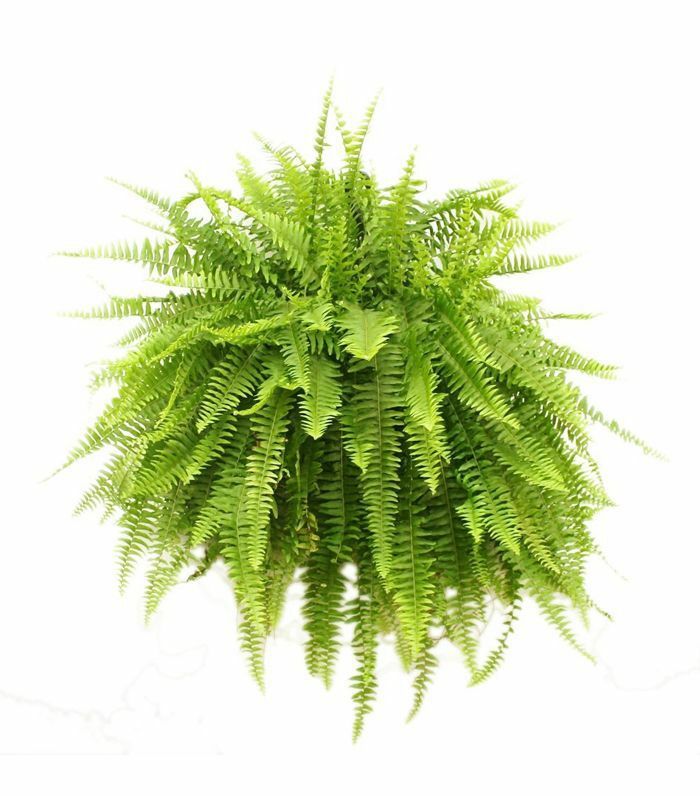 They do not need as much watering as a fern," so they're a great low-maintenance option, he adds. "These leafy hanging plants do very well in a bathroom, as they like the humidity as well," says Salmeri. "Watering them once a week should be sufficient." 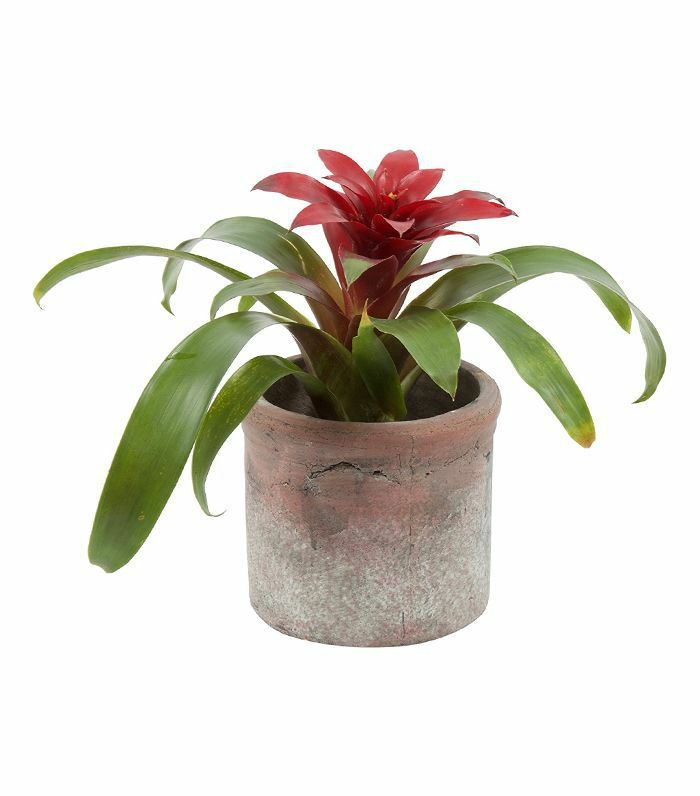 "If you are looking for a more colorful, interesting option, bromeliads are great," recommends Salmeri. "They are tropical and can survive in places with low light and high humidity," making them ideal bathroom plants, he adds. When it comes to ensuring your plants thrive in such a humid environment, the number one mistake to avoid is overwatering, explains Salmeri. "Checking in on your plant often is the best way to monitor if it needs water," he recommends. Stick your finger about an inch down into the soil to see if it's moist, he advises. "If it is dry, you should water your plant. If it is moist, hold off for a day or two and check again."